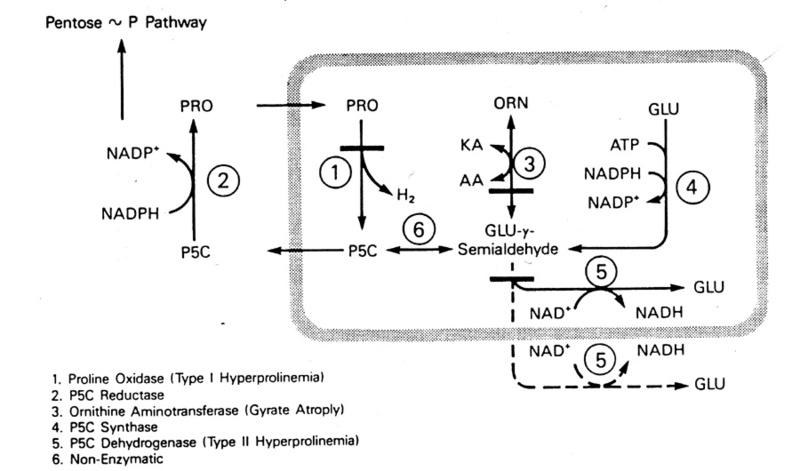 , (4) glutaminase, (5) glutamate semialdehyde dehydrogenase. 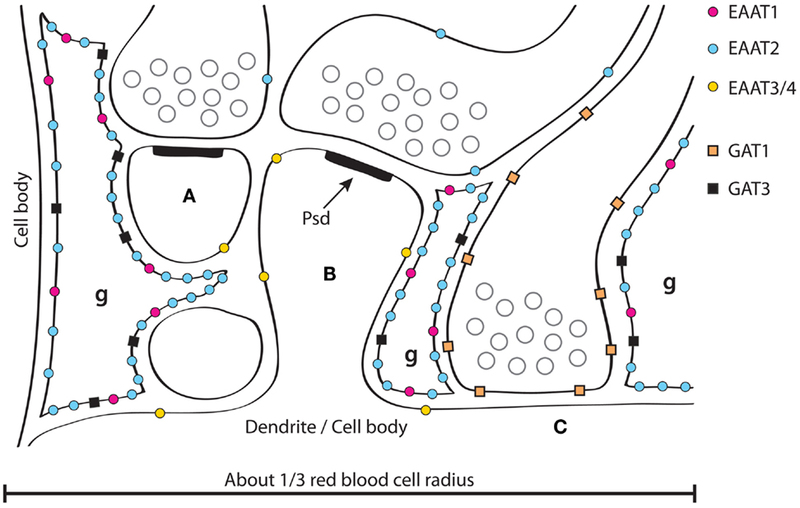 Proline rich environment (and PRP) favours protein synthesis and inhibits DNA duplication? FUNCTION: Catalyzes the conversion of gamma-aminobutyrate and L- beta-aminoisobutyrate to succinate semialdehyde and methylmalonate semialdehyde, respectively. Can also convert delta-aminovalerate and beta-alanine. CATALYTIC ACTIVITY: 4-aminobutanoate + 2-oxoglutarate = succinate semialdehyde + L-glutamate. CATALYTIC ACTIVITY: (S)-3-amino-2-methylpropanoate + 2- oxoglutarate = 2-methyl-3-oxopropanoate + L-glutamate. TISSUE SPECIFICITY: Liver > pancreas > brain > kidney > heart > placenta. DISEASE: GABA transaminase deficiency (GABATD) [MIM:613163]: An enzymatic deficiency resulting in psychomotor retardation, hypotonia, hyperreflexia, lethargy, refractory seizures, and EEG abnormalities. Note=The disease is caused by mutations affecting the gene represented in this entry. SIMILARITY: Belongs to the class-III pyridoxal-phosphate-dependent aminotransferase family. FUNCTION: This enzyme has 2 functions: it catalyzes the production of glutamine and 4-aminobutanoate (gamma-aminobutyric acid, GABA), the latter in a pyridoxal phosphate-independent manner (By similarity). Essential for proliferation of fetal skin fibroblasts. 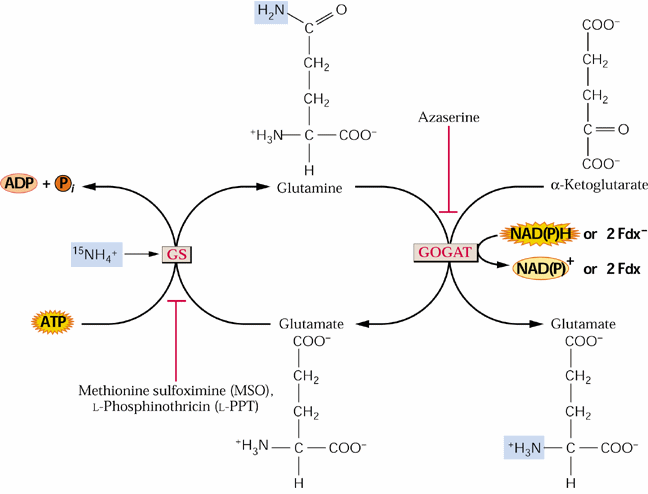 CATALYTIC ACTIVITY: ATP + L-glutamate + NH = ADP + phosphate + L-glutamine. CATALYTIC ACTIVITY: L-glutamate = 4-aminobutanoate + CO.
COFACTOR: Magnesium or manganese (By similarity). SUBUNIT: Homooctamer and homotetramer. Interacts with PALMD (By similarity). SUBCELLULAR LOCATION: Cytoplasm. Mitochondrion (By similarity). DEVELOPMENTAL STAGE: Expressed during early fetal stages. INDUCTION: By glucocorticoids. Vitamin D and the Wnt signaling pathway inhibit its expression and activity. PTM: Ubiquitinated by ZNRF1 (By similarity). DISEASE: Congenital systemic glutamine deficiency (CSGD) [MIM:610015]: Rare developmental disorder with severe brain malformation resulting in multi-organ failure and neonatal death. Glutamine is largely absent from affected patients serum, urine and cerebrospinal fluid. Note=The disease is caused by mutations affecting the gene represented in this entry. SIMILARITY: Belongs to the glutamine synthetase family. Glutamine is a conditionally essential amino acid. Its codons are CAA and CAG. Gln depletion and Glc depletion have been shown to trigger growth arrest and eventually cell death. Using mRNA profiling techniques, we compared the gene expression profiles of acute Gln-depleted cells, Glc-depleted cells and cells adapted to Gln depletion. Here we report the global changes of the gene expression in those cells cultured under the defined nutrient conditions. Analysis of mRNA profiling data revealed that Gln and Glc depletion triggered dramatic gene expression reprogramming. Appetite. 2010 Aug;55(1):1-10. Epub 2010 May 12. Glutamate. Its applications in food and contribution to health. This article reviews application of glutamate in food and its benefits and role as one of the common food ingredients used. Monosodium glutamate is one of the most abundant naturally occurring amino acids which frequently added as a flavor enhancer. It produced a unique taste that cannot be provided by other basic taste (saltiness, sourness, sweetness and bitterness), referred to as a fifth taste (umami). 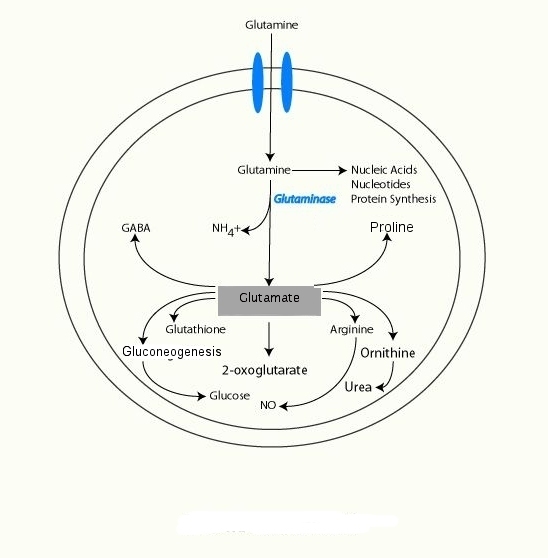 Glutamate serves some functions in the body as well, serving as an energy source for certain tissues and as a substrate for glutathione synthesis. Glutamate has the potential to enhance food intake in older individuals and dietary free glutamate evoked a visceral sensation from the stomach, intestine and portal vein. Small quantities of glutamate used in combination with a reduced amount of table salt during food preparation allow for far less salt to be used during and after cooking. Because glutamate is one of the most intensely studied food ingredients in the food supply and has been found safe, the Joint Expert Committee on Food Additives of the United Nations Food and Agriculture Organization and World Health Organization placed it in the safest category for food additives. Despite a widespread belief that glutamate can elicit asthma, migraine headache and Chinese Restaurant Syndrome (CRS), there are no consistent clinical data to support this claim. In addition, findings from the literature indicate that there is no consistent evidence to suggest that individuals may be uniquely sensitive to glutamate. 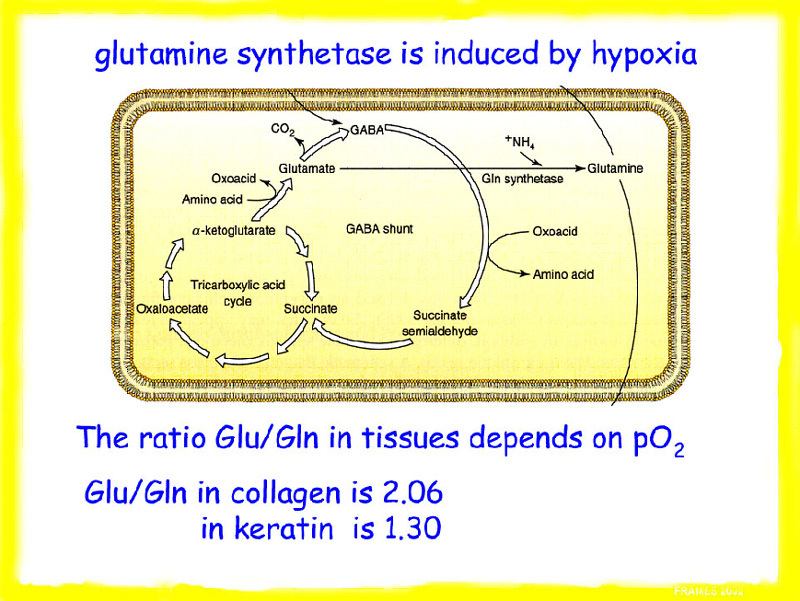 Endogenous production of glutamine may become insufficient during critical illness. The shortage of glutamine is reflected as a decrease in plasma concentration, which is a prognostic factor for poor outcome in sepsis. Because glutamine is a precursor for nucleotide synthesis, rapidly dividing cells are most likely to suffer from a shortage. Therefore, exogenous glutamine supplementation is necessary. In particular, when i.v. 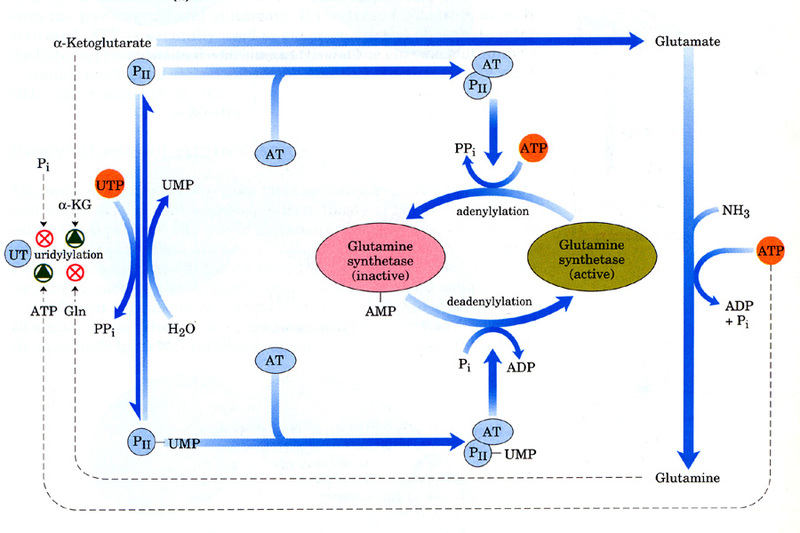 nutrition is given, extra glutamine supplementation becomes critical, because most present formulations for i.v. use do not contain any glutamine for technical reasons. 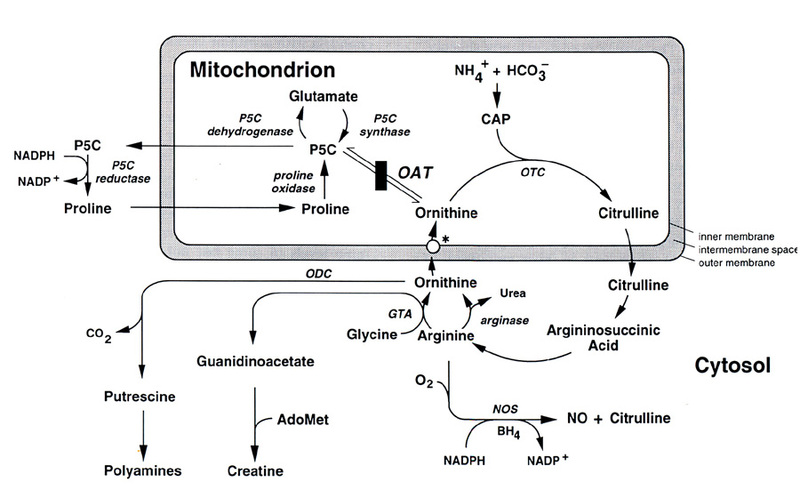 The major part of endogenously produced glutamine comes from skeletal muscle. For patients staying a long time in the intensive care unit (ICU), the muscle mass decreases rapidly, which leaves a tissue of diminishing size to maintain the export of glutamine. The metabolic and nutritional adaptation in long-staying ICU patients is poorly studied and is one of the fields that needs more scientific evidence for clinical recommendations. To date, there is evidence to support the clinical use of glutamine supplementation in critically ill patients, in hematology patients, and in oncology patients. Strong evidence is presently available for i.v. glutamine supplementation to critically ill patients on parenteral nutrition. This must be regarded as the standard of care. For patients on enteral nutrition, more evidence is needed. To guide administration of glutamine, there are good arguments to use measurement of plasma glutamine concentration for guidance. This will give an indication for treatment as well as proper dosing. Most patients will have a normalized plasma glutamine concentration by adding 20-25 g/24 h. Furthermore, there are no reported adverse or negative effects attributable to glutamine supplementation.